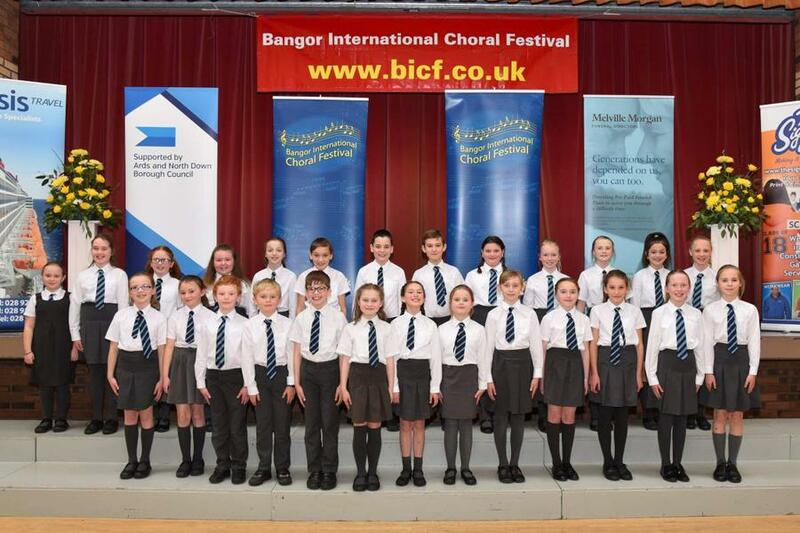 A huge well done and congratulations to our choir were 2nd at the Bangor International Choral Festival. They were performing in the choirs of under 30 children. We are so proud! Click here to see their performance!